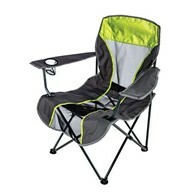 The lightest portable folding chair by Kelsyus with breathable mesh for maximum comfort especially in the heat. 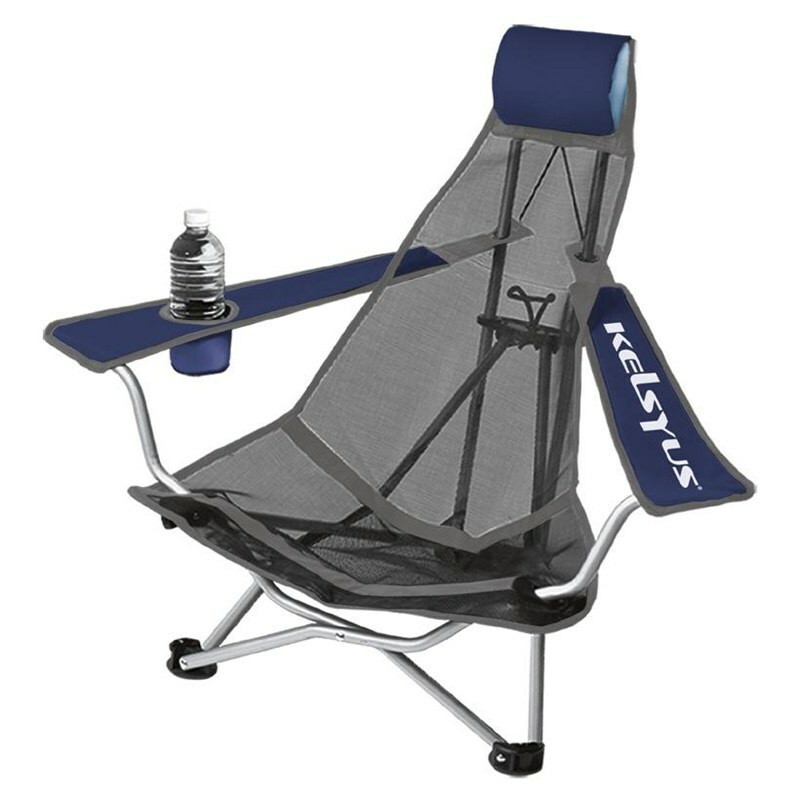 The Kelsyus Mesh Backpack Chair is made for the great outdoors, whether you are in the garden, at the beach, or camping. 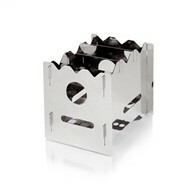 With its low profile it's easy to find total comfort. 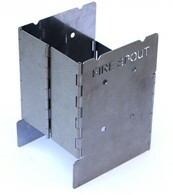 The durable steel frame supports up to 113kg and the patented design converts armrest into easy-to-carry backpack shoulder straps. Includes Cup holder and headrest. 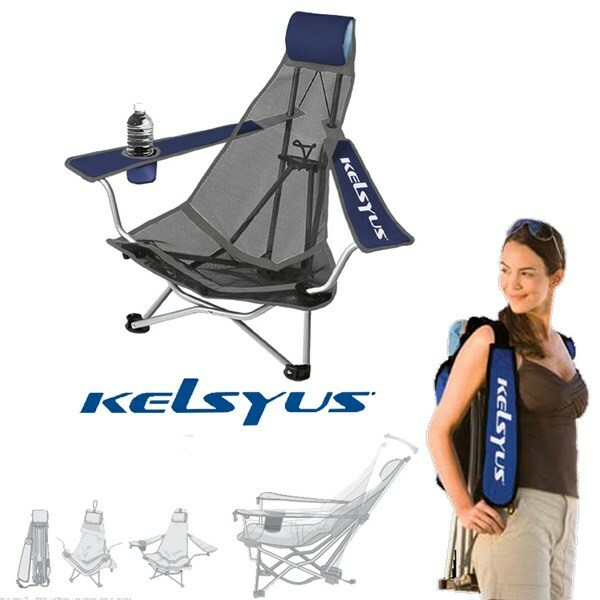 There are no reviews for Kelsyus Portable Backpack Beach Chair Camping Chair.